Did you change your color scheme? No problem, buy a different color replacement cover, and continue to enjoy your butterfly chair in your new surroundings. 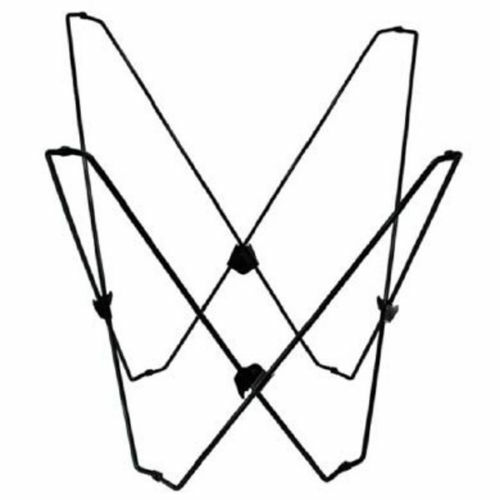 Replacement covers for butterfly chairs. 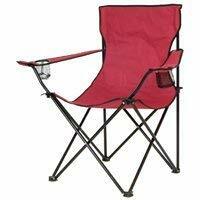 World's only folding aluminum chair designed to seat two adults or three children side by side. 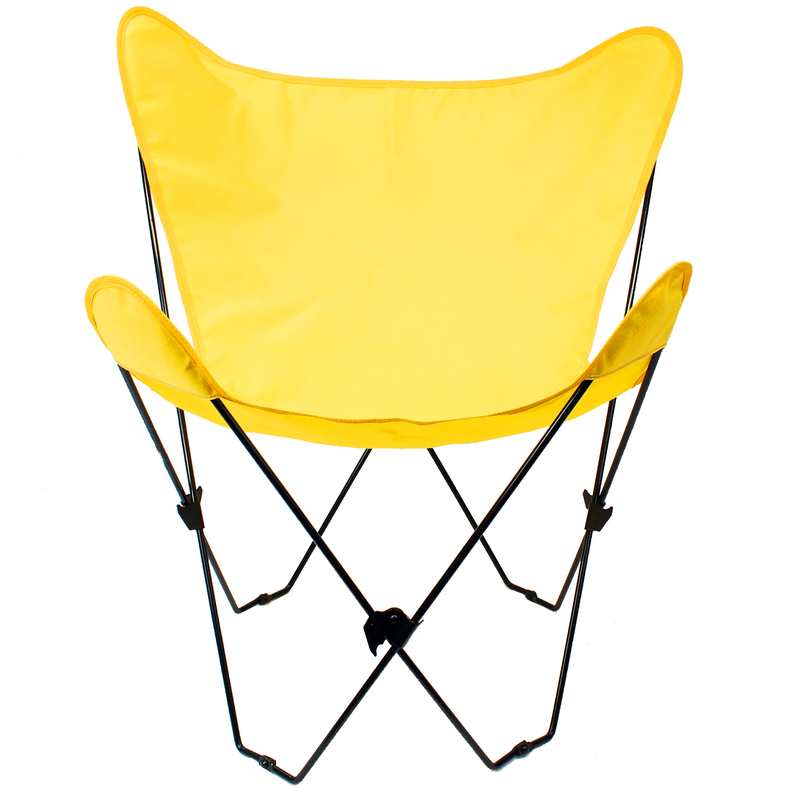 This lightweight chair is very strong with a weight capacity of 500 pounds. Seat height is 16 inches. 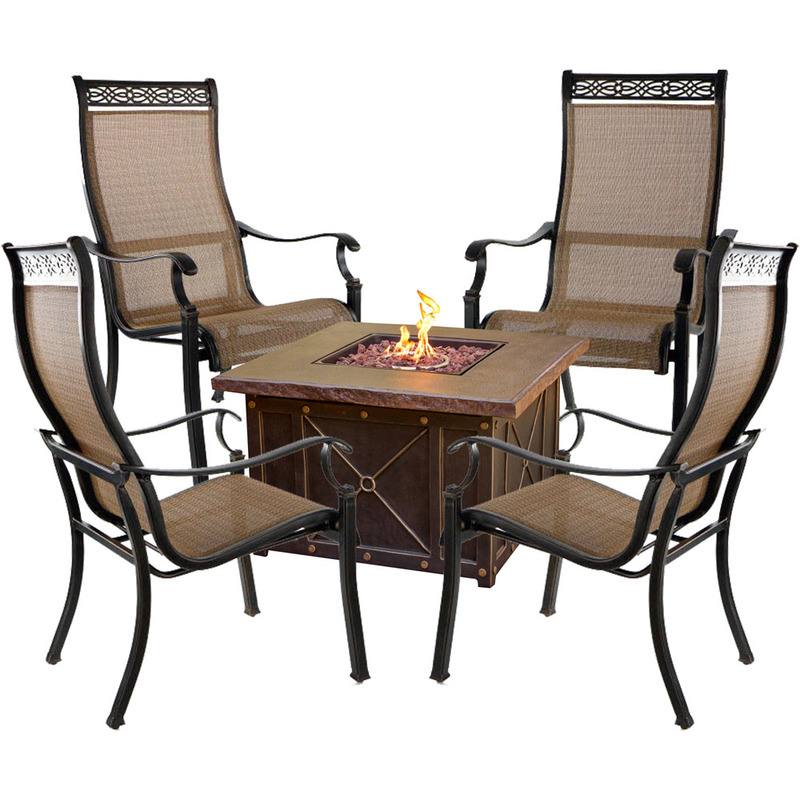 Constructed of strong 600 denier polyurethane coated fabric mounted on a reinforced rust proof aluminum frame with wooden arm rests. Includes an adjustable shoulder strap for easy carrying, two drink holders that attach to armrests, and two attached convenience storage pouches. 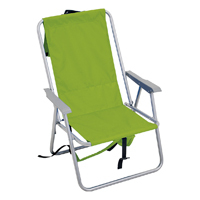 Folds easily to 4 inches wide for easy storage. .
Don't overlook this comfortable folding chair. Perfect for the beach, dorm room, or outdoors by the campfire. Folds for easy storage. 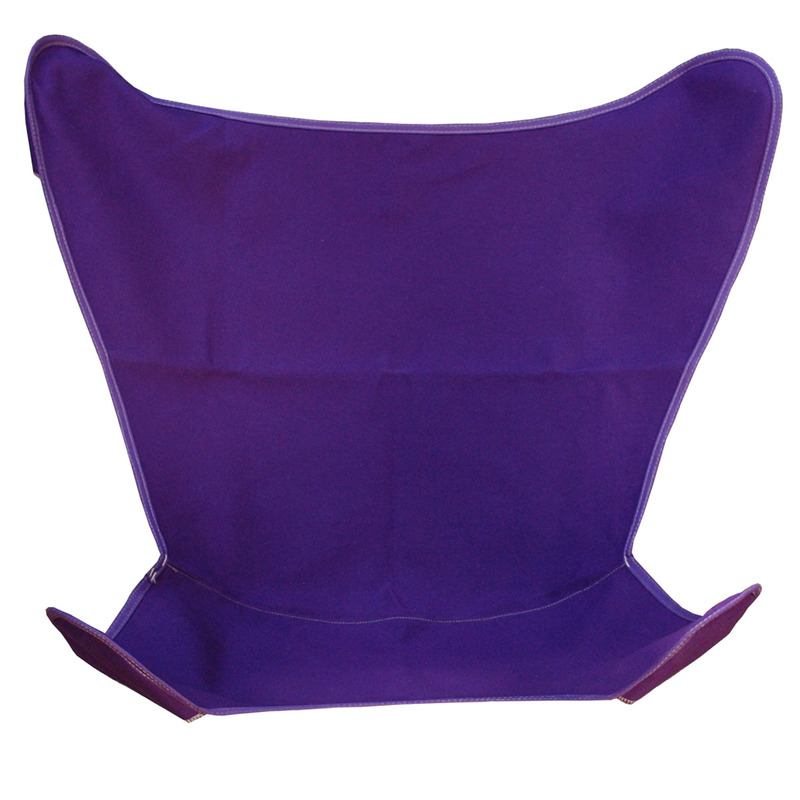 Seat cover removes easily and can be machine washed. 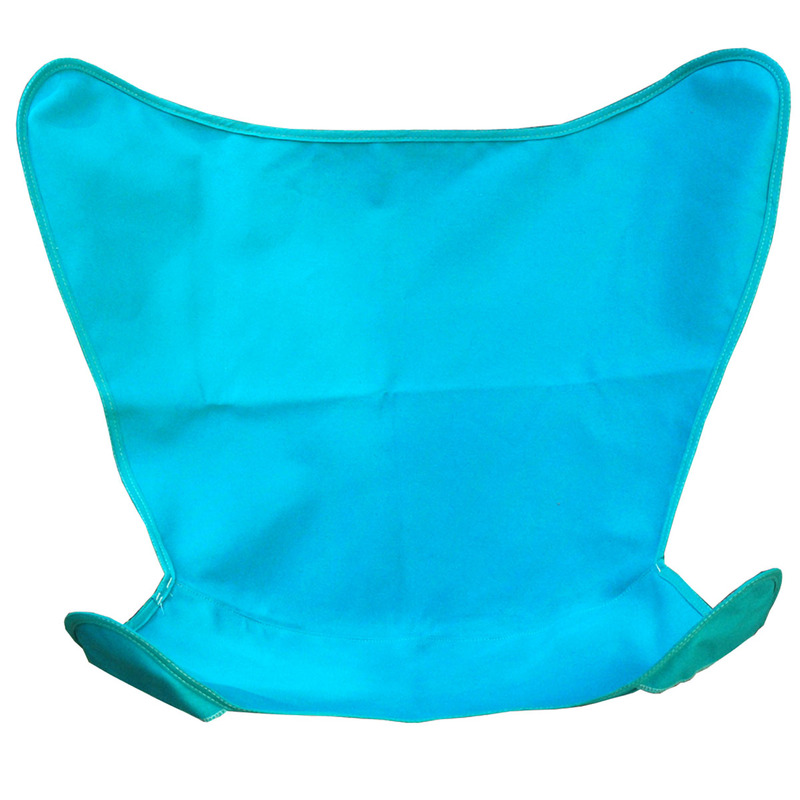 Replacement covers can be purchased in a variety of colors. 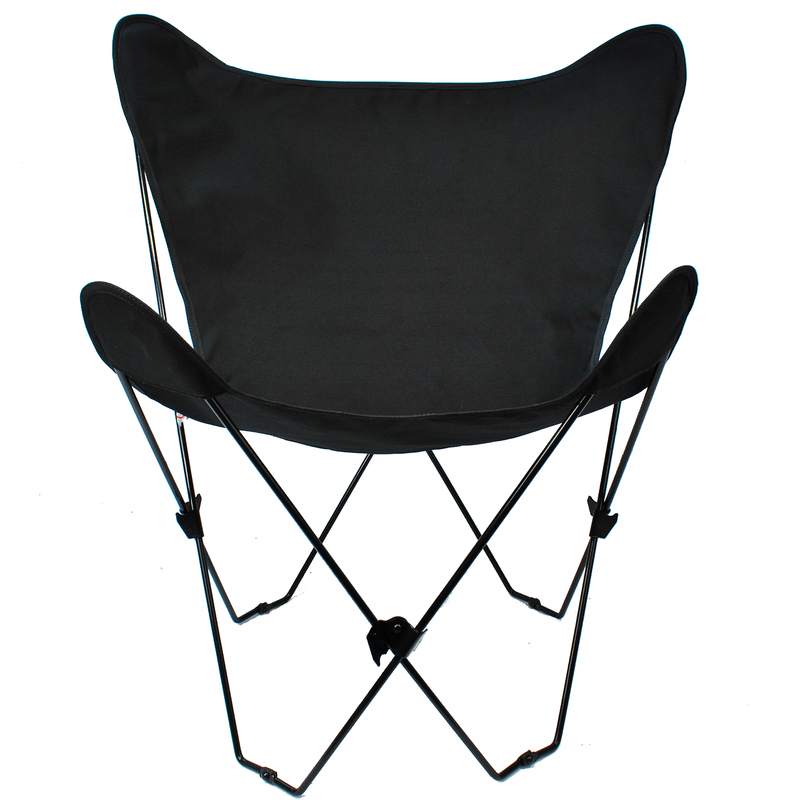 Black powder coated steel frame with chair cover. 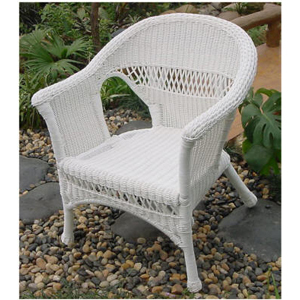 � Dimensions: 29" L x 15"(S) H x 27" Dia; Overall Height: 35"
Wicker Armchair offered in white color in UV protected resin wicker over a power coated steel frame. Great for the front porch, patio, or sunroom. 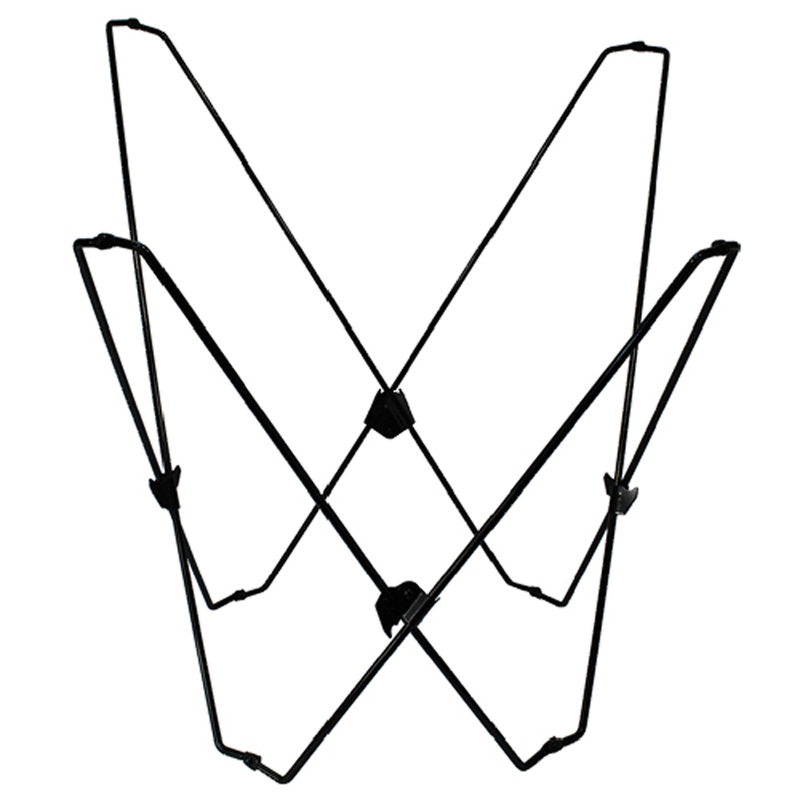 � Dimensions: 24" L x 16"(S) H x 24" Dia; Overall Height: 30"
Black powder coated steel frame with cover. 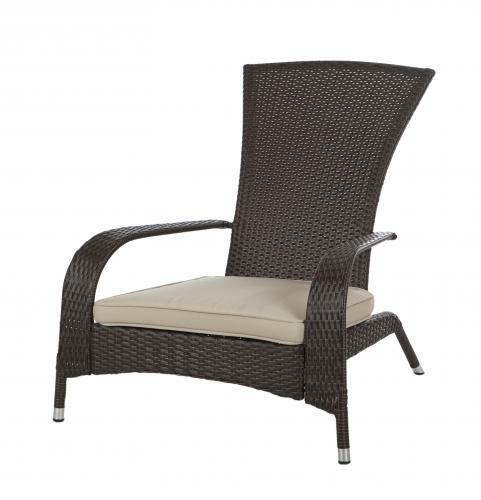 Wicker Armchair offered in walnut color in UV protected resin wicker over a power coated steel frame. 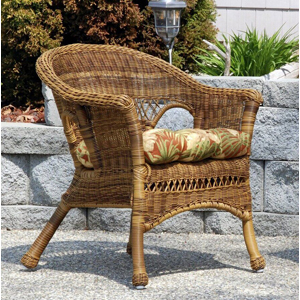 Great for the front porch, patio, or sunroom. 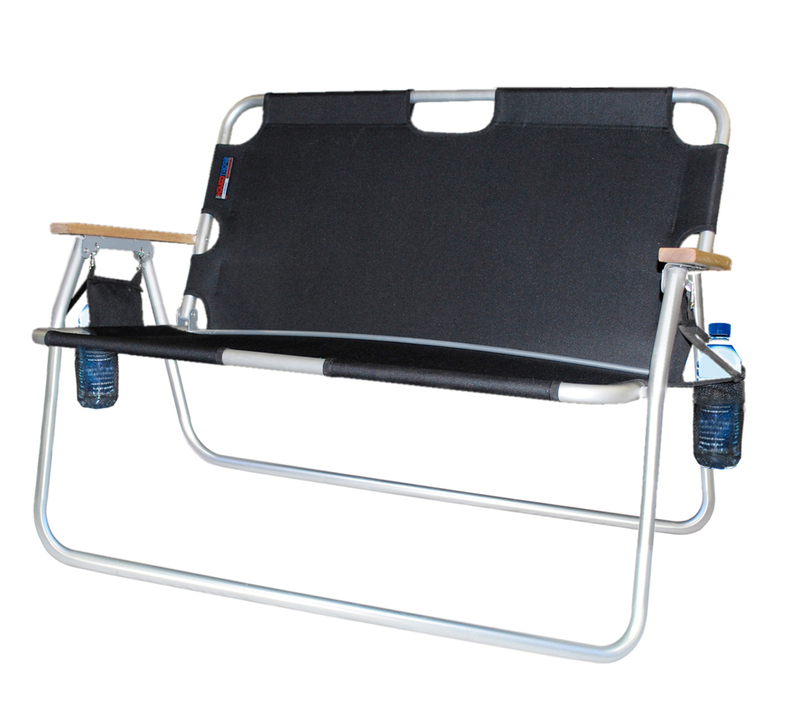 World's only folding aluminum chair designed to seat two adults or three children side by side. 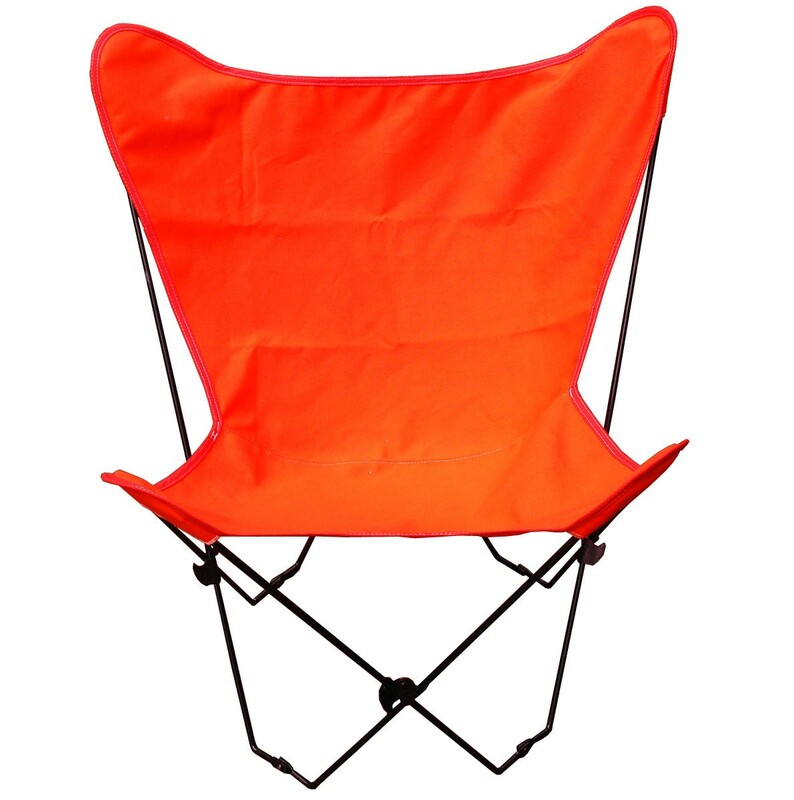 This lightweight chair is very strong with a weight capacity of 500 pounds. Seat height is 11 inches. 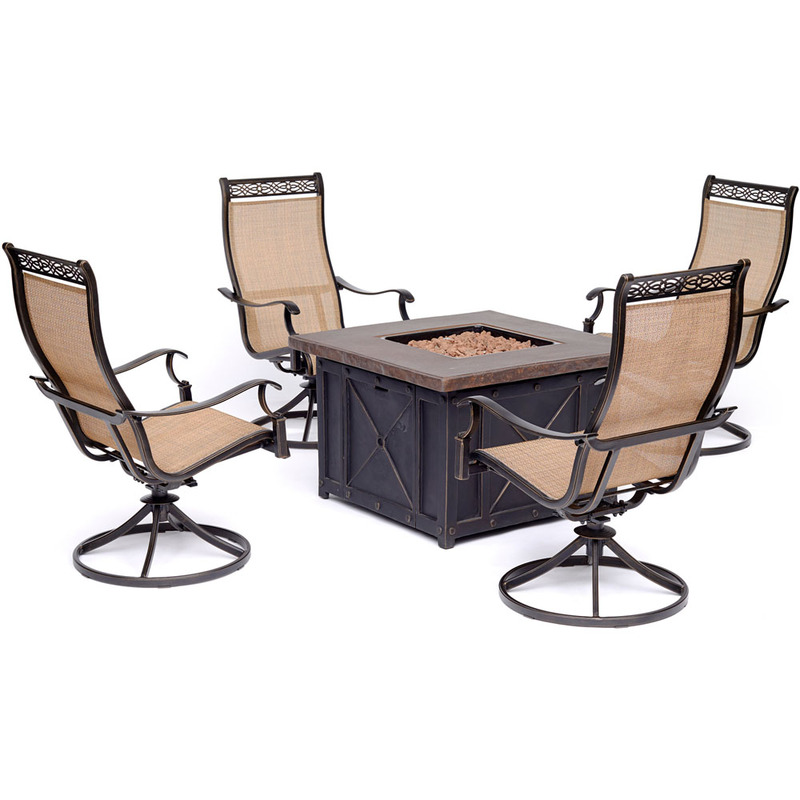 Constructed of strong 600 denier polyurethane coated fabric mounted on a reinforced rust proof aluminum frame with wooden arm rests. Includes an adjustable shoulder strap for easy carrying, two drink holders that attach to armrests, and two attached convenience storage pouches. 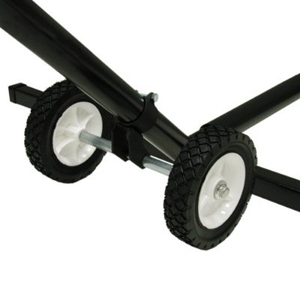 Folds easily to 4 inches wide for easy storage. . 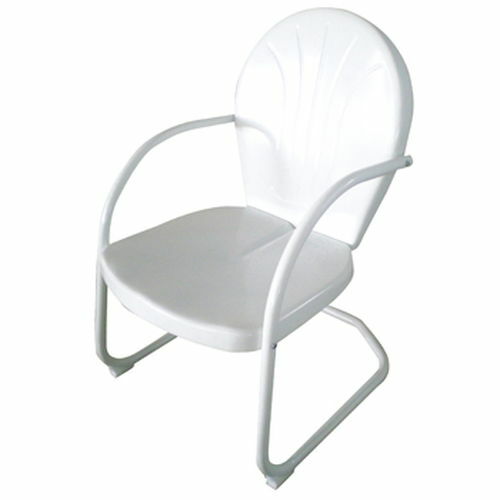 Sit back and relax on the AmeriHome Retro Design Metal Lawn Chair in White. As seen in back yards since the 50s, our Retro Metal Lawn Chair is a faithful reproduction of the timeless original design. 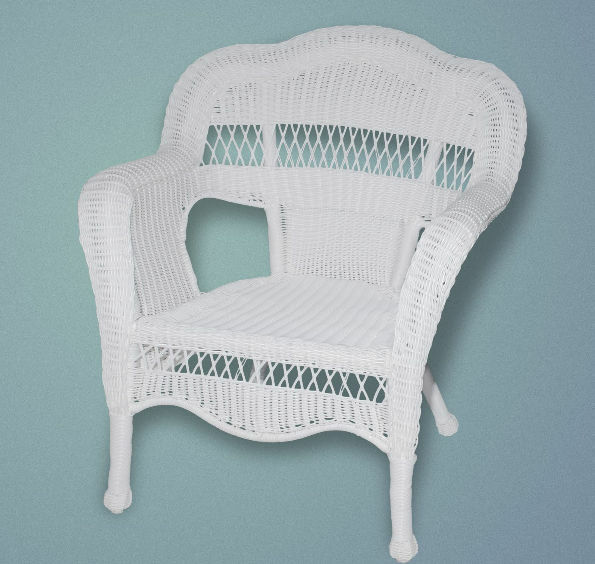 The classic style looks great on the front porch, back patio, backyard or pool deck, and brings back memories of simpler less hectic days. 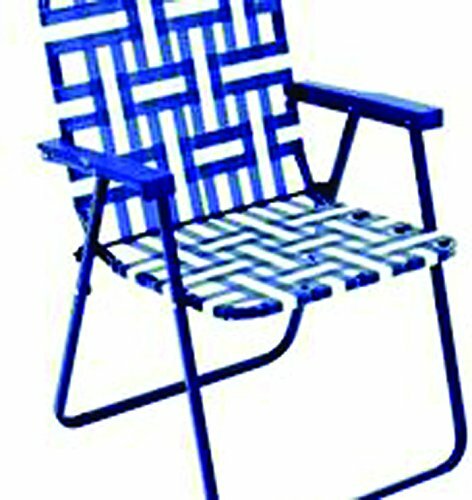 The AmeriHome Retro Design Metal Lawn Chair in Blue has a seat height of 15.5 inches from the ground, a generously sized seat of 19 inches wide by 19 inches deep, and has a 225 lbs total max weight capacity. 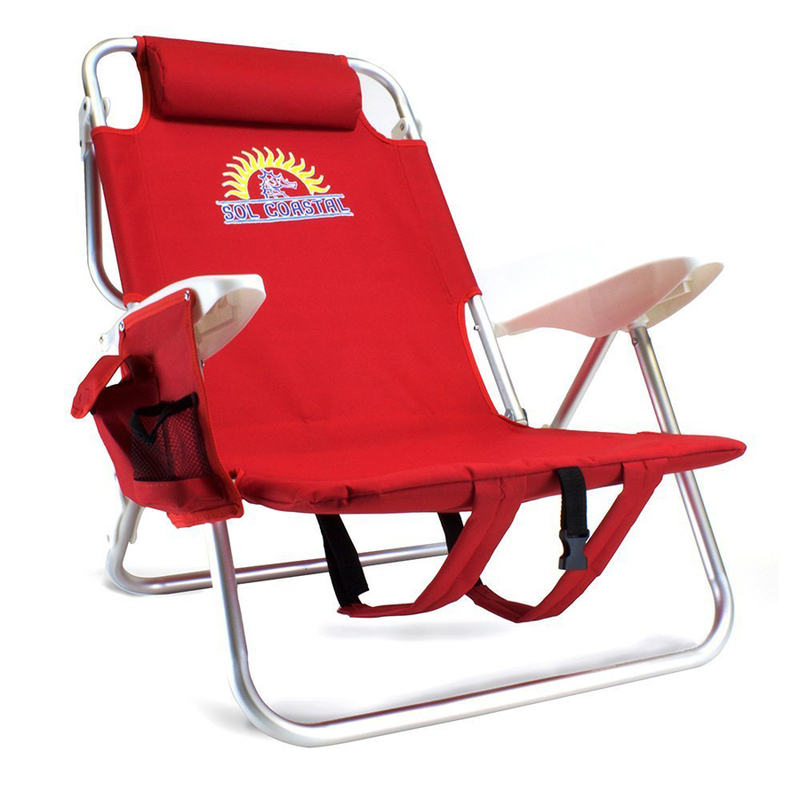 The powder coat finish resists rust and will help keep the Retro Metal Lawn Chair looking nice season after season. Seat size: 19 in. W x 19 in. D, seat height from floor: 15.5 in., max back height: 34.5 in. 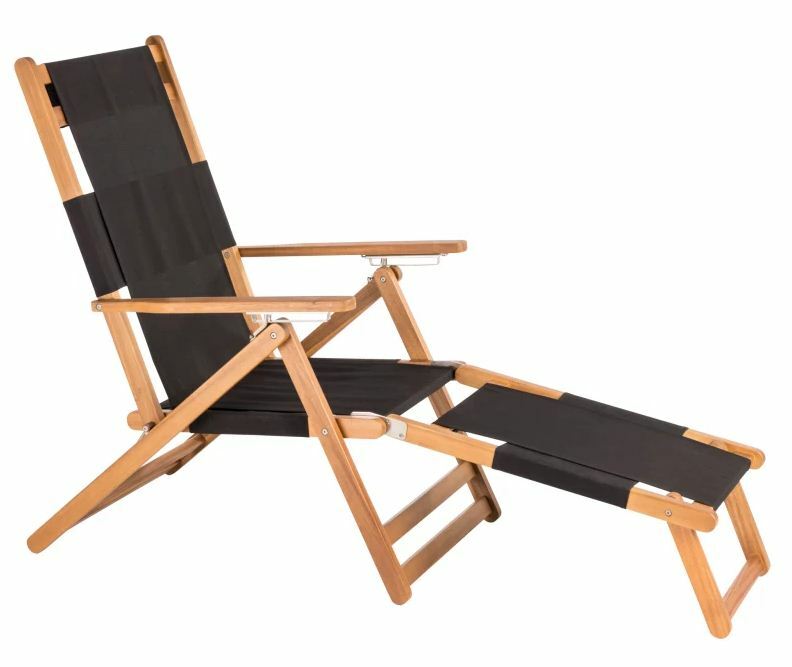 The Varadero+Beach Chair is constructed of solid wood and breathable all-weather fabric. 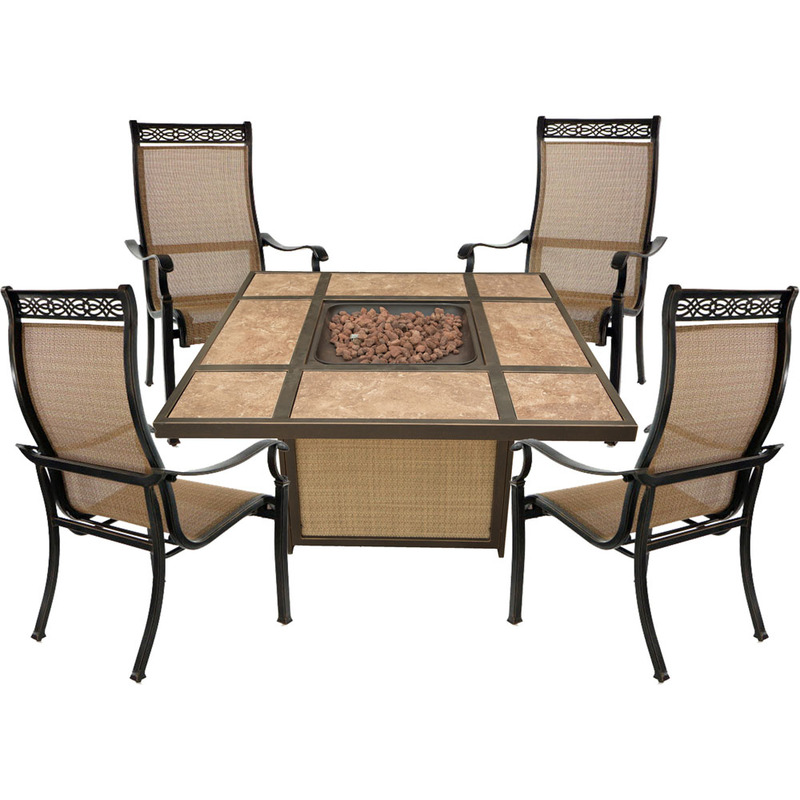 The attractive natural sealed finish is the perfect accent for any patio, and also conveniently folds to load in the car for a beach trip. 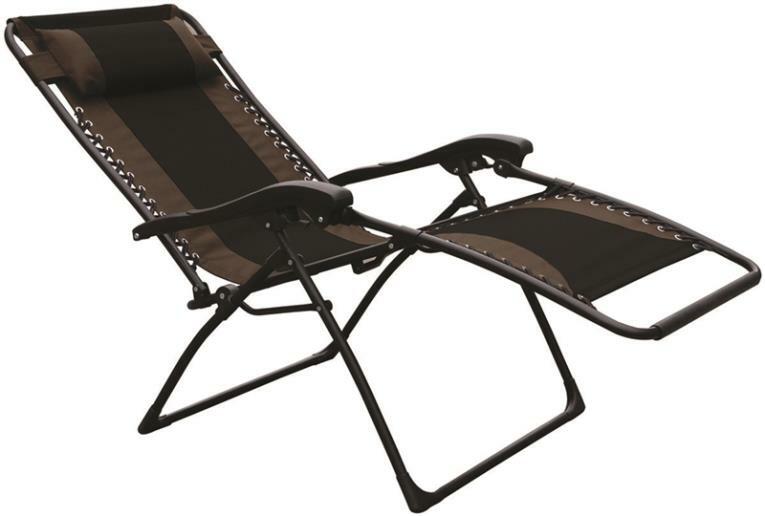 The comfortable, adjustable design is perfect for relaxing poolside or reclining with a good book. 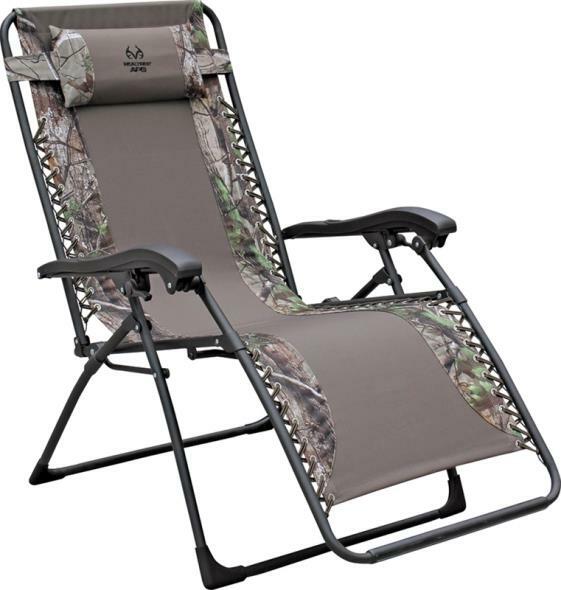 The chair and leg rest can be used all season long with basic care and maintenance, and may be easily stored away in the off-season thanks to folding design. 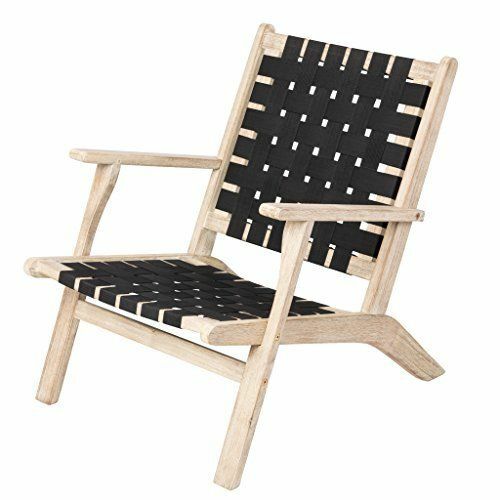 Crafted of solid wood in a natural finish, the Vega Outdoor Chair is the perfect accent to your patio, balcony, or poolside living area. 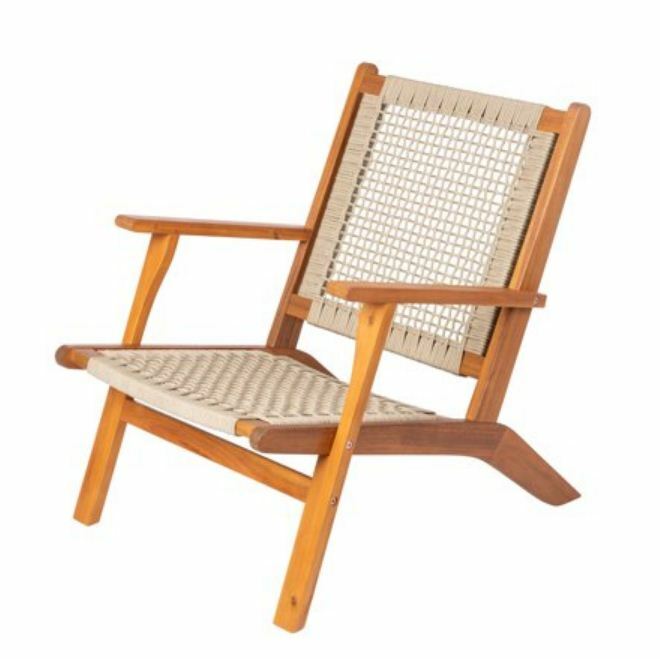 Dine or chat in comfort and style in this+classic armchair with midcentury design heritage.+Woven seat and backrest dry quickly, making rain and wet swimsuits a non-issue. 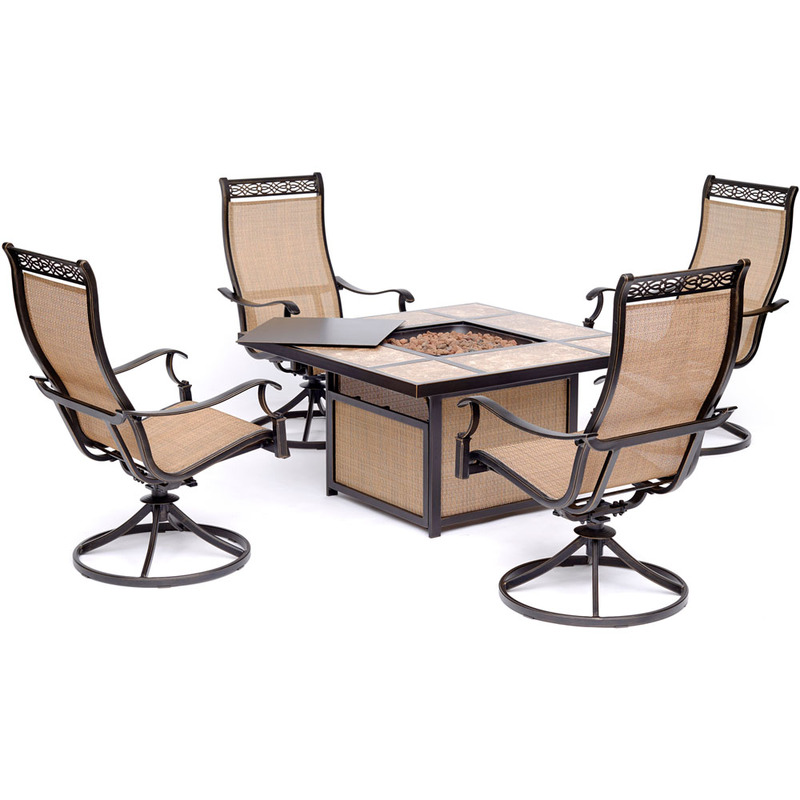 Add a touch of relaxation to your outdoor space with the Vega Outdoor Chair by Patio Sense. Custom Comfort on the Go! 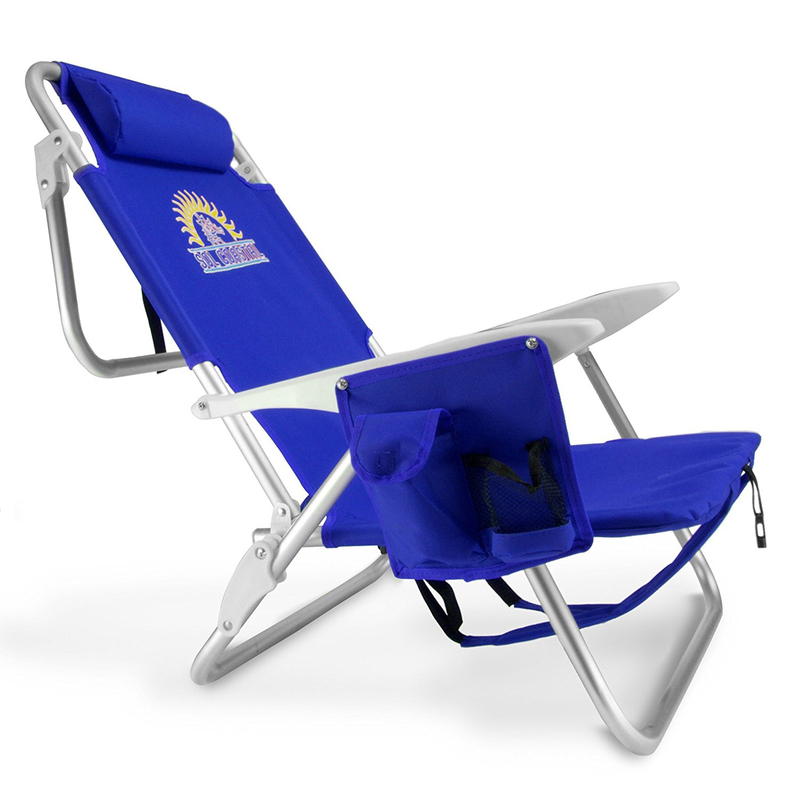 Why will this chair become your favorite beach accessory? We can give you four reasons. 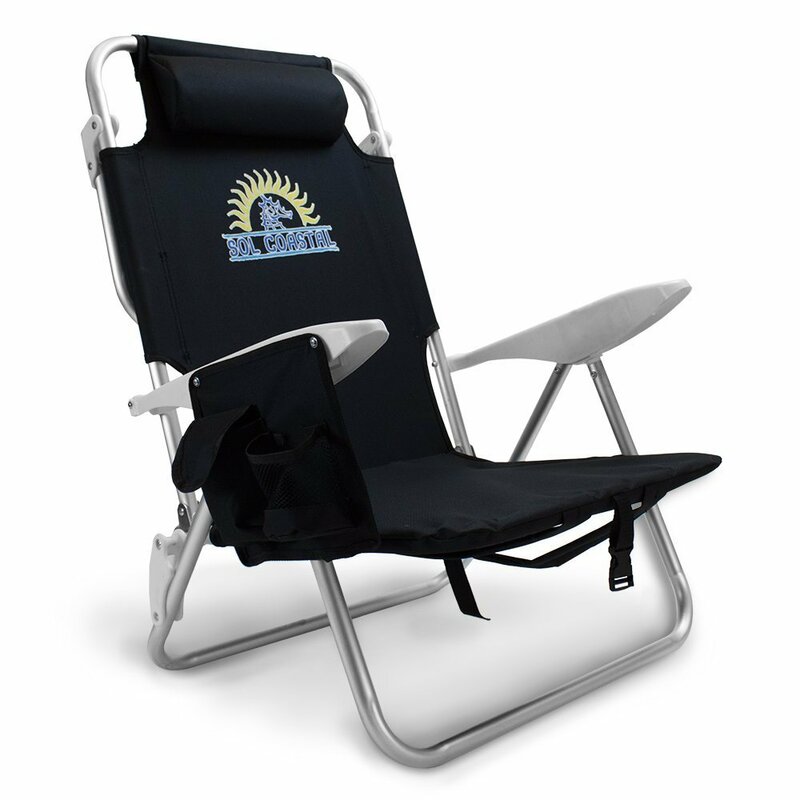 This 4-position beach chair from Sol Coastal lets you choose just the right amount of recline. Whether you want to sit up, lean back, or lay all the way back and bask in the summer sun, there's a setting for you. And it's easy to do. Just lift up both arm rests, choose your setting, then push them down to lock it in. Tuck away your phone and keys in the handy storage pouch, and you're ready to recline. Easy as a lazy day in the sun and sand. Despite being made of lightweight, easy-to-carry aluminum, these chairs are strong and built to last. 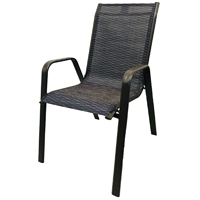 Weighing in at just under 7 pounds, each chair supports up to 300, and the tough, durable 600-denier polyester stands up to wear and tear summer in and summer out. 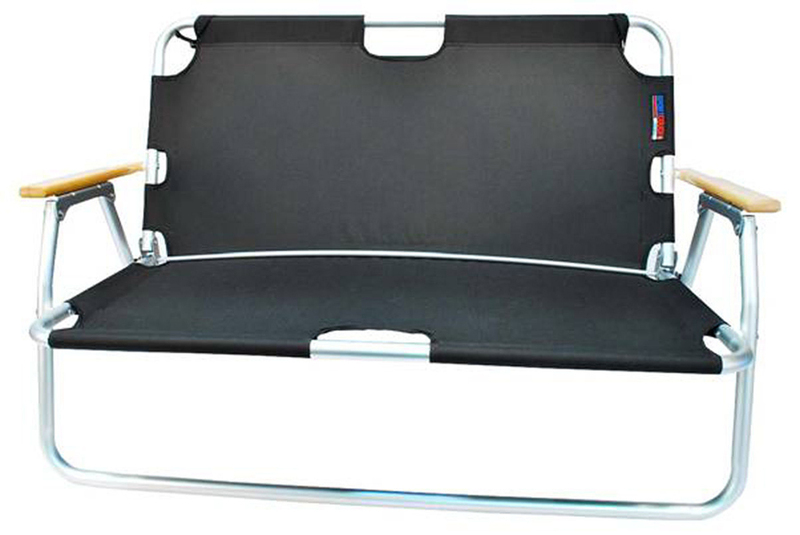 When you're on the move, the chair folds down nearly flat and can even be worn as a backpack. Extra-portable and extra-comfy!